Our projects were published in Tokyo Daikaizo Map 2019-20XX Magazine. 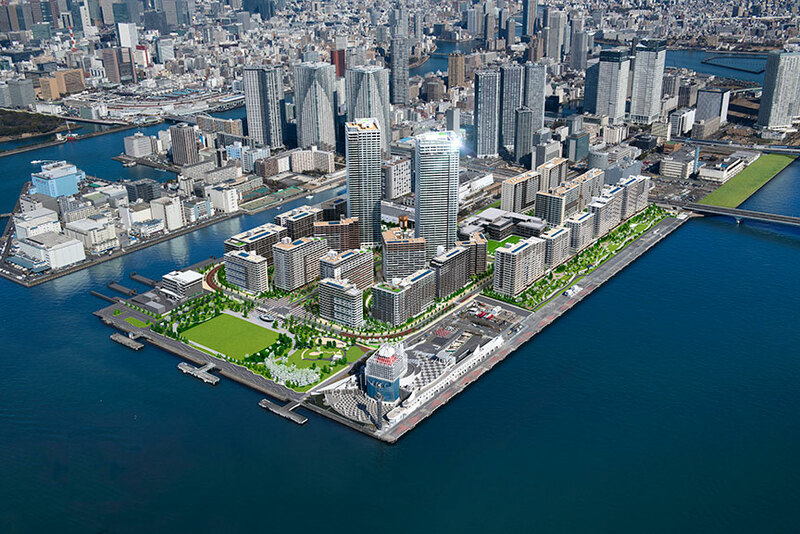 – Jun Mitsui & Associates Inc. Architects｜Pelli Clarke Pelli Architects Japan, Inc.
"HARUMI FLAG" was published in Tokyo Daikaizo Map 2019-20XX Magazine. And other our projects were also published in it. 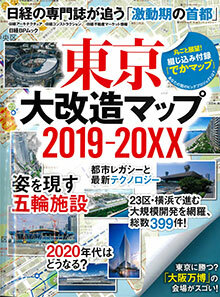 TOP News Publication Our projects were published in Tokyo Daikaizo Map 2019-20XX Magazine.